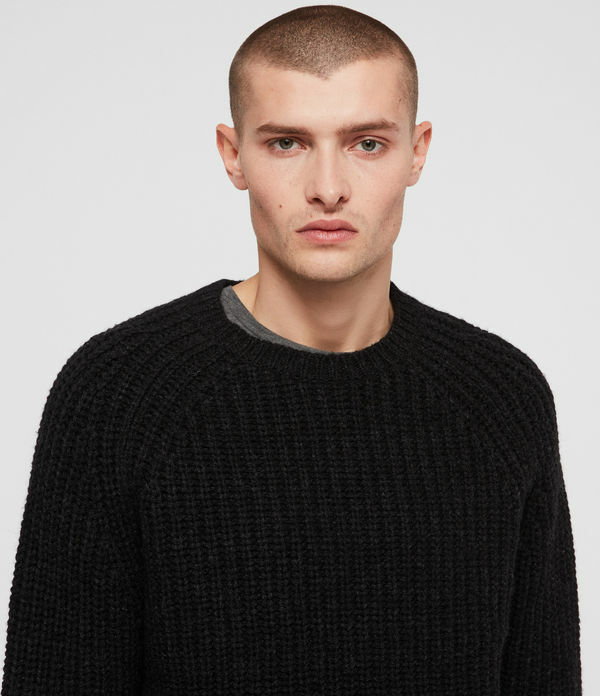 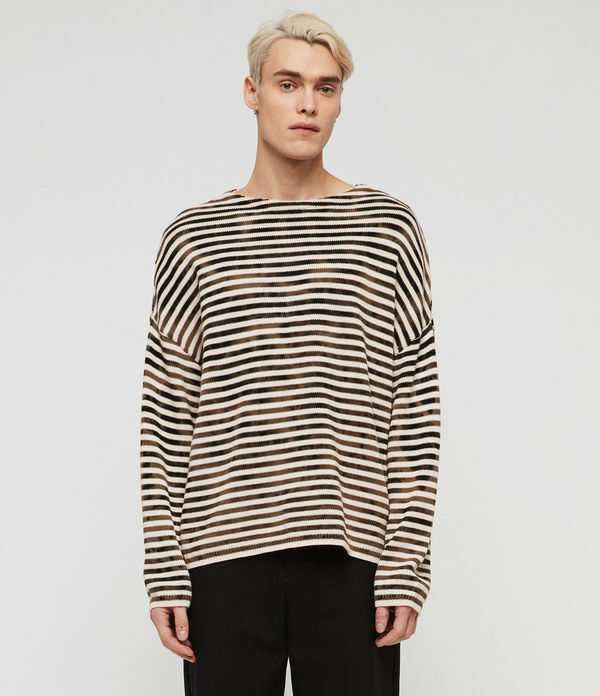 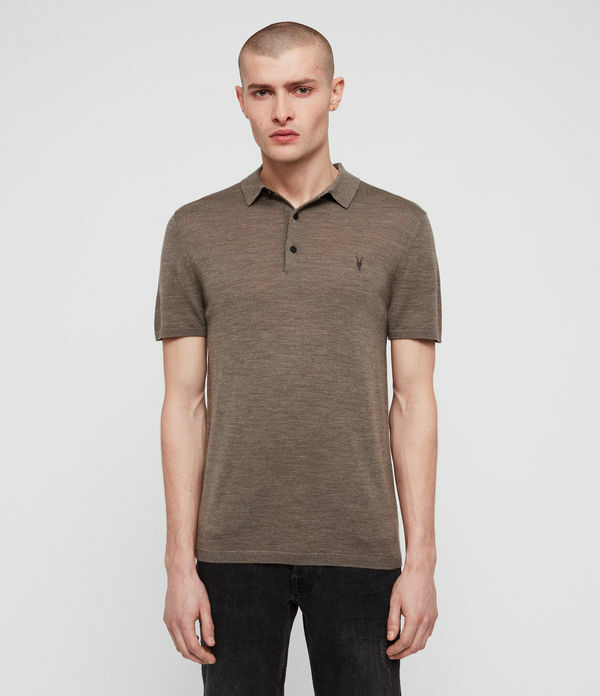 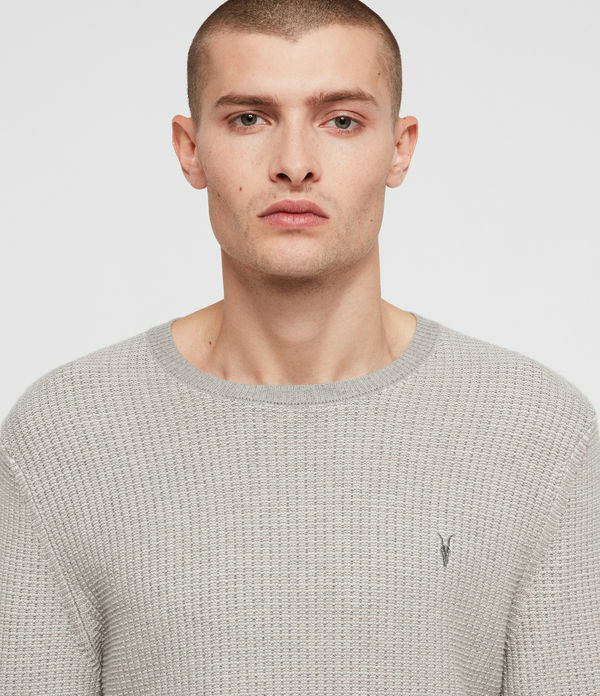 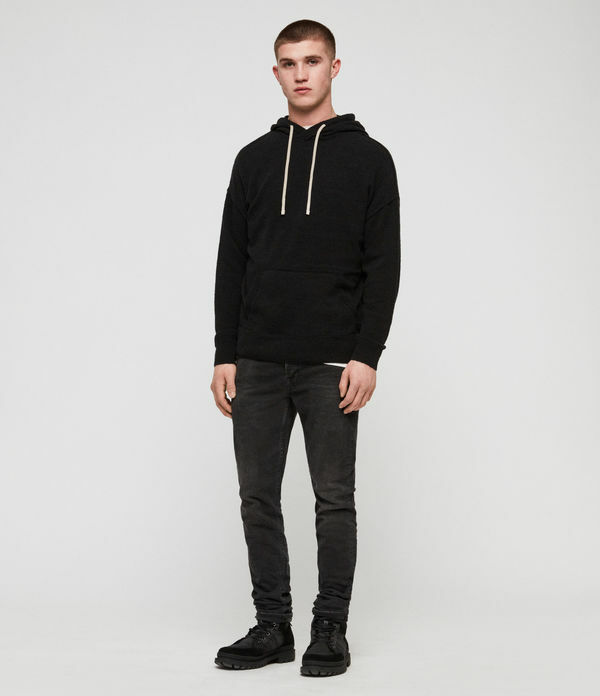 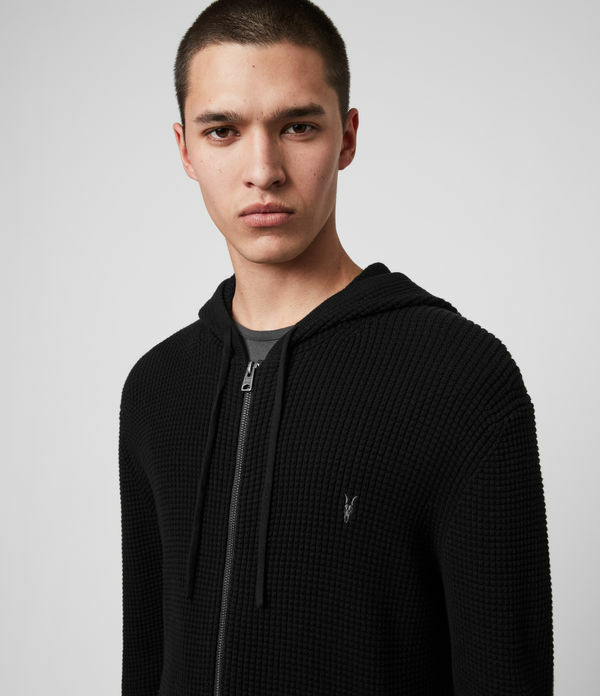 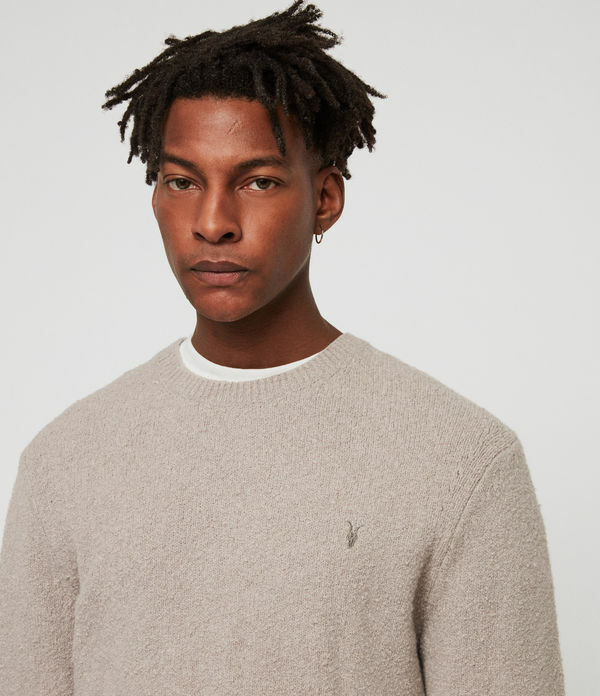 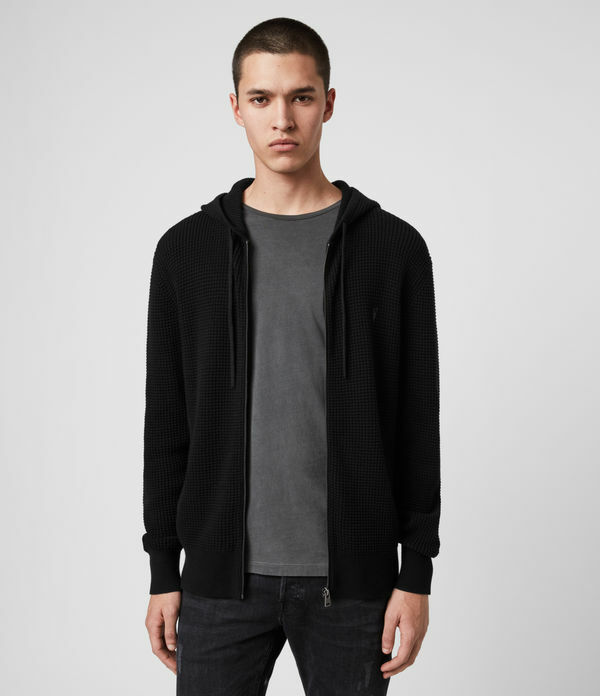 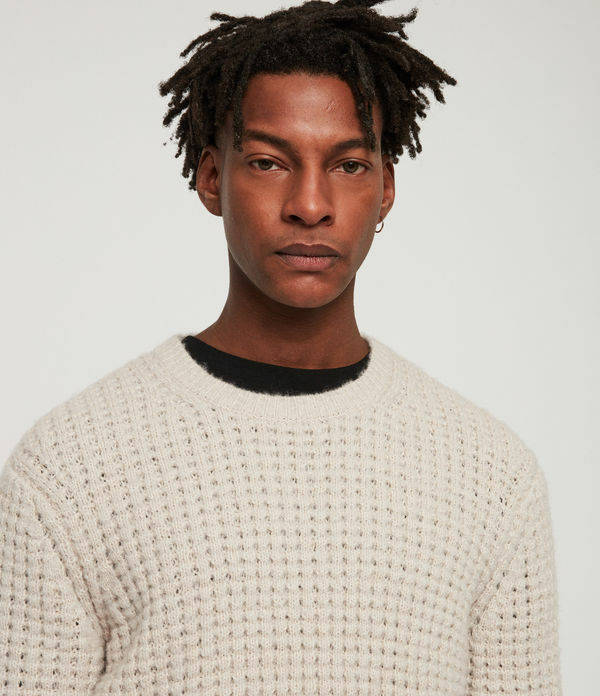 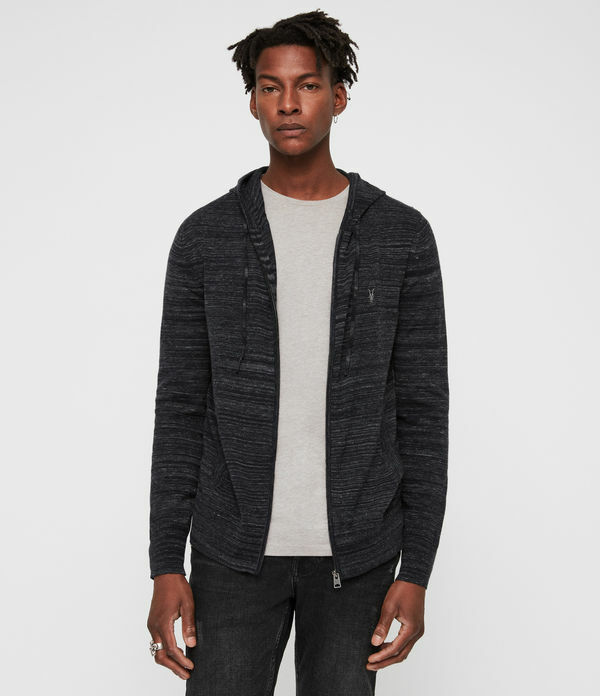 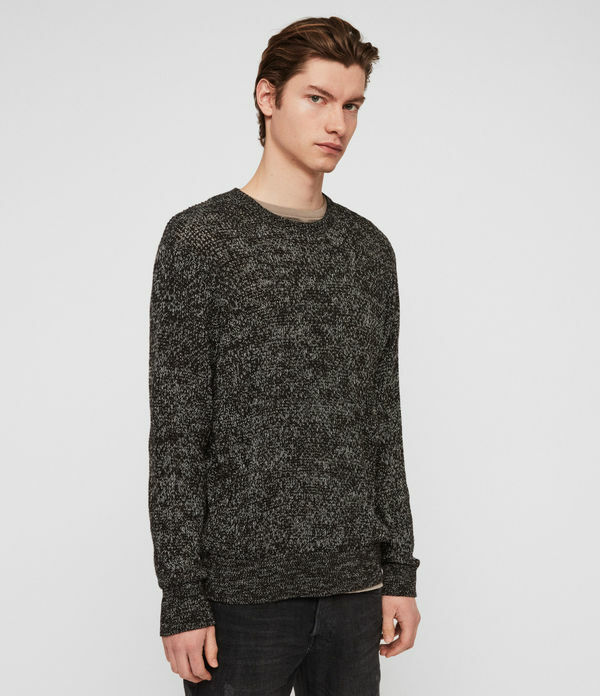 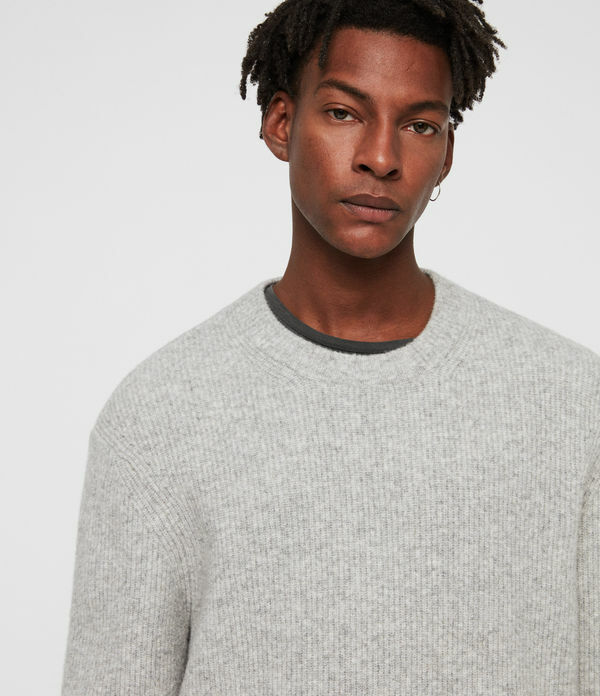 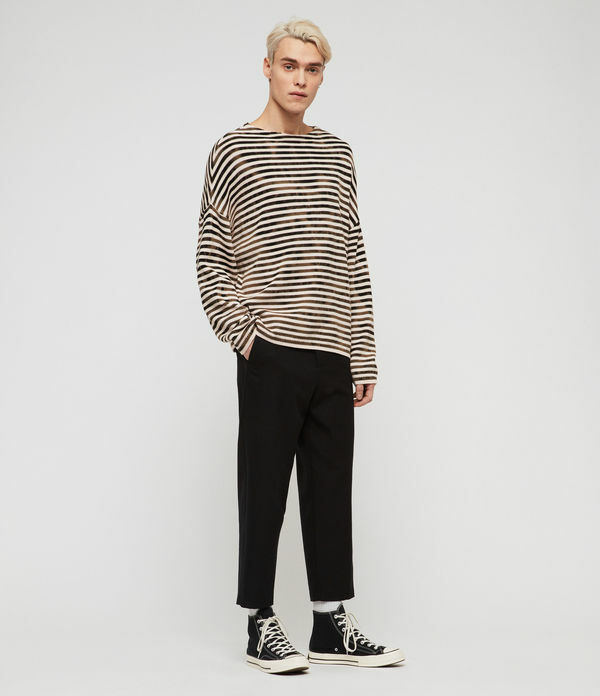 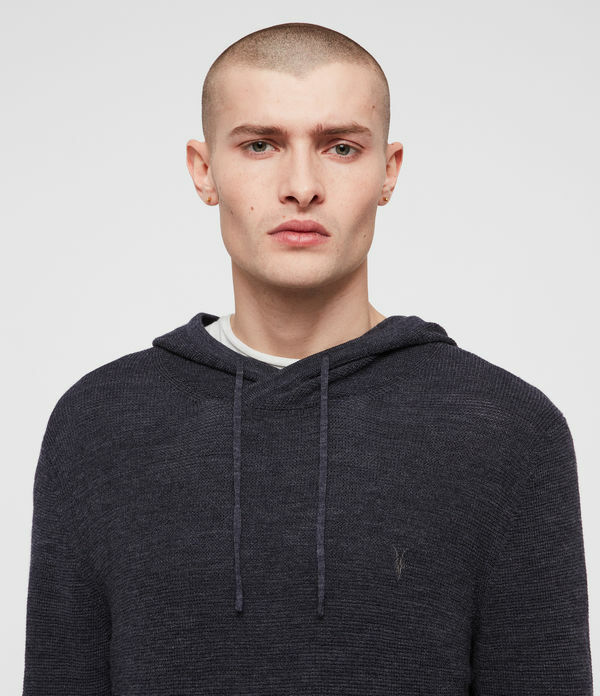 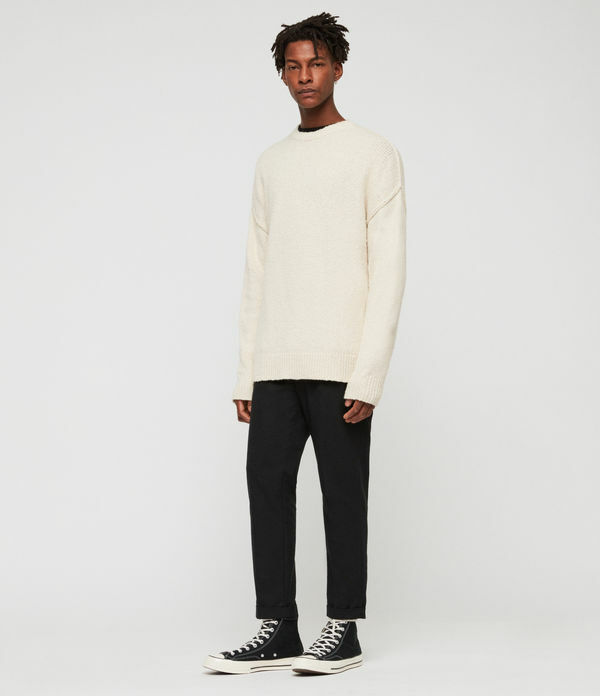 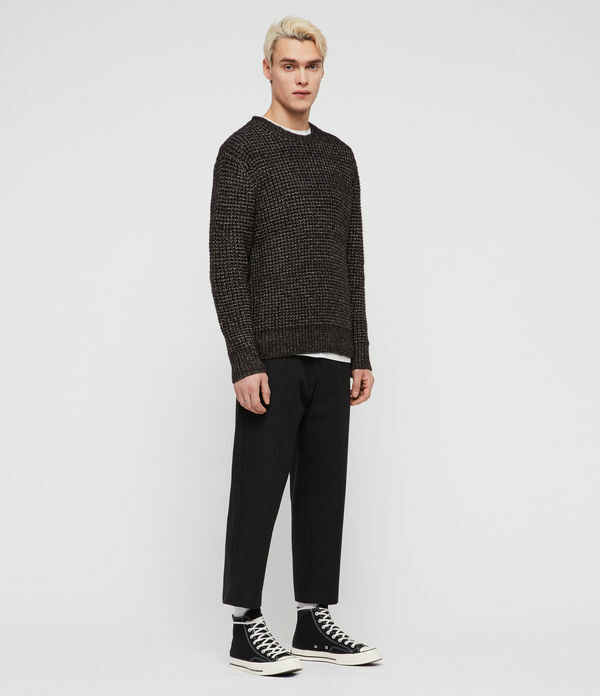 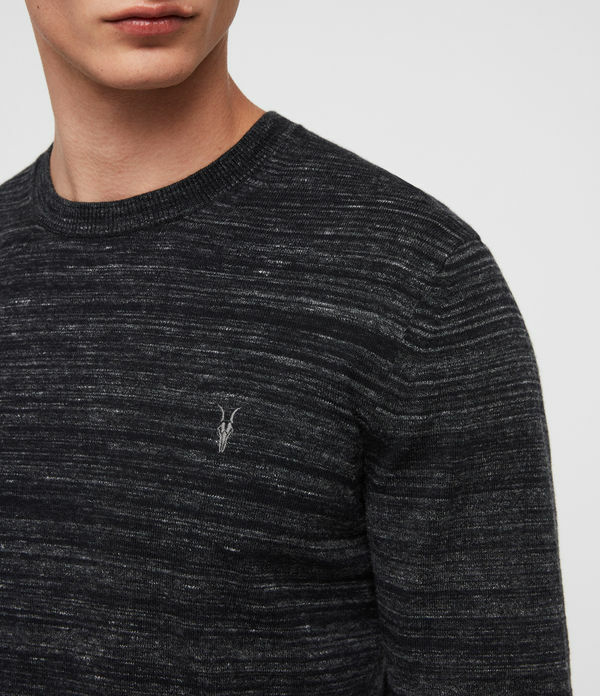 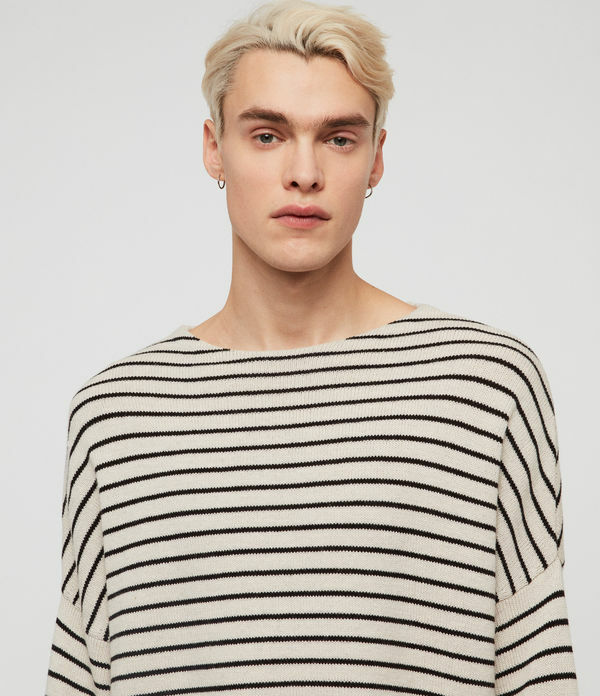 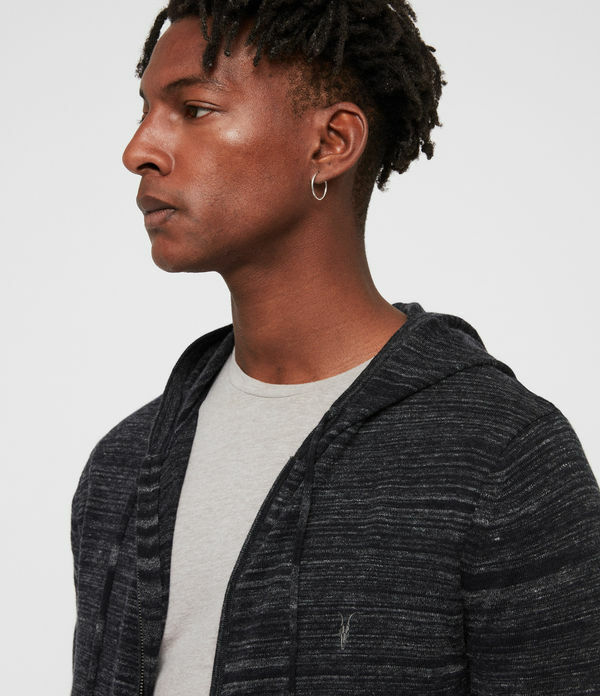 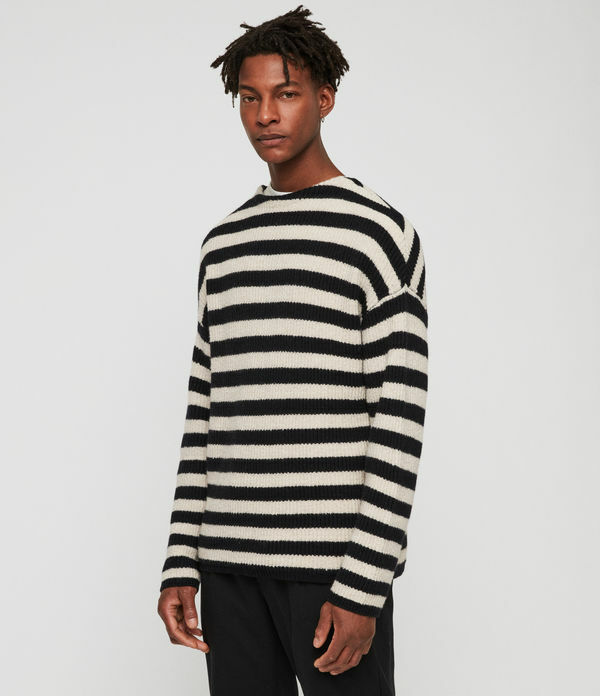 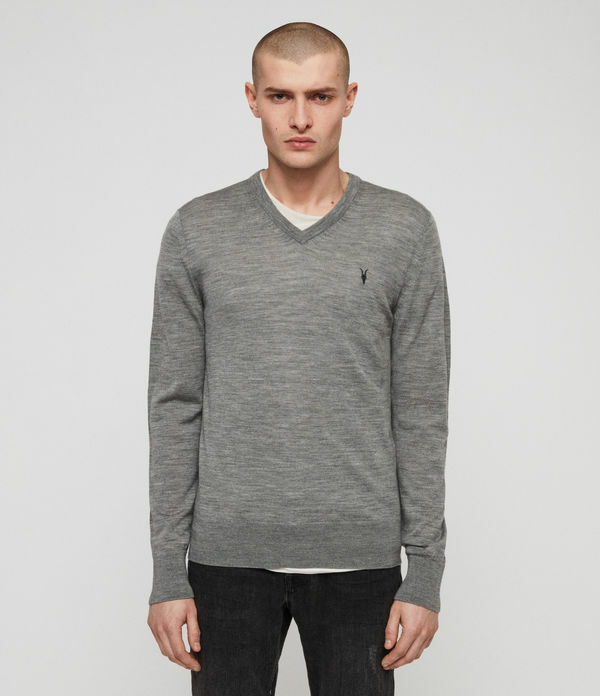 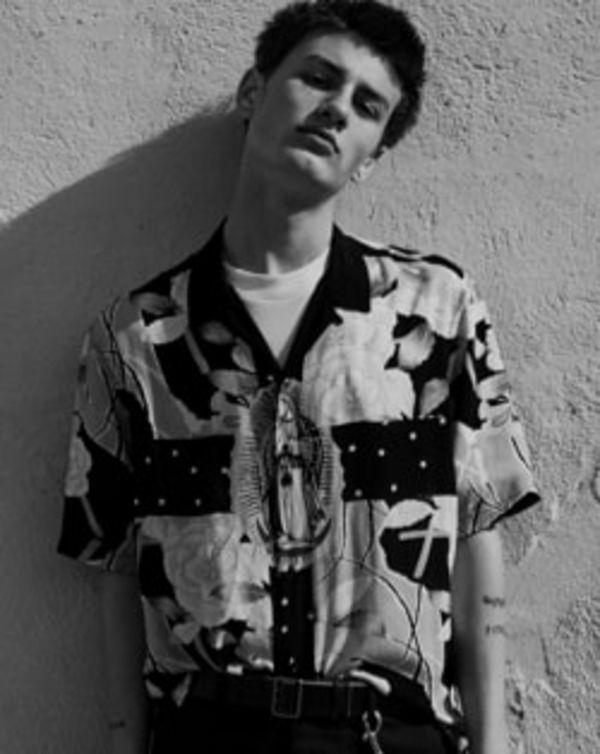 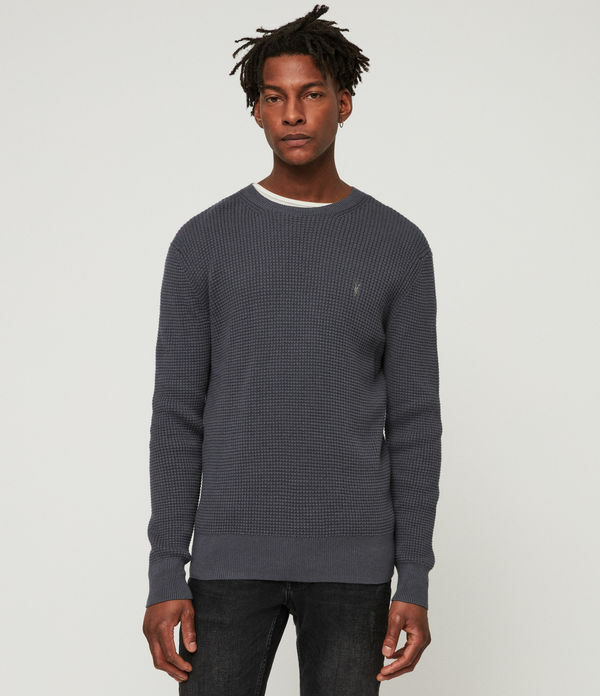 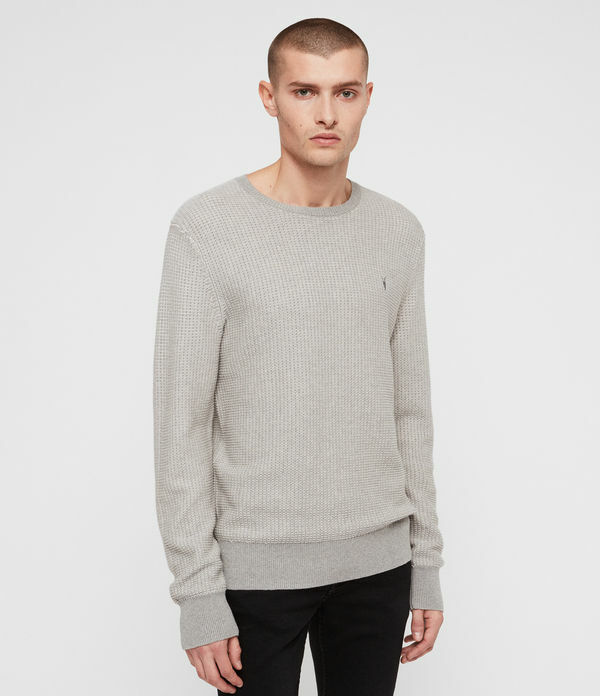 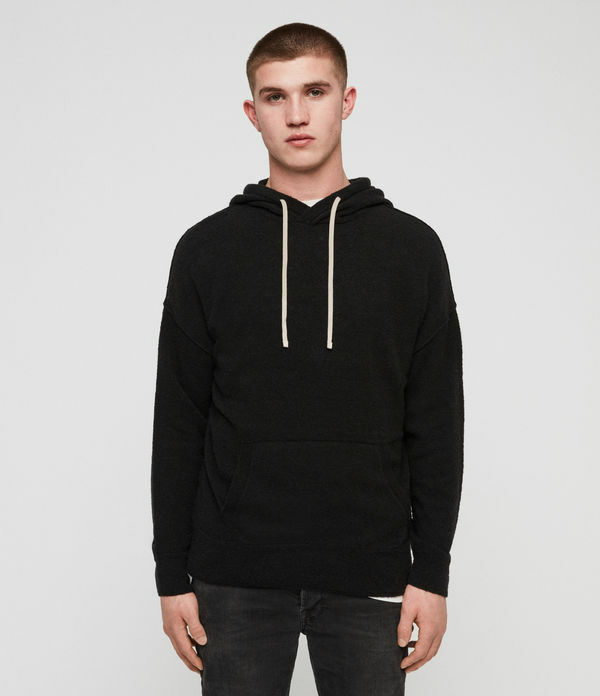 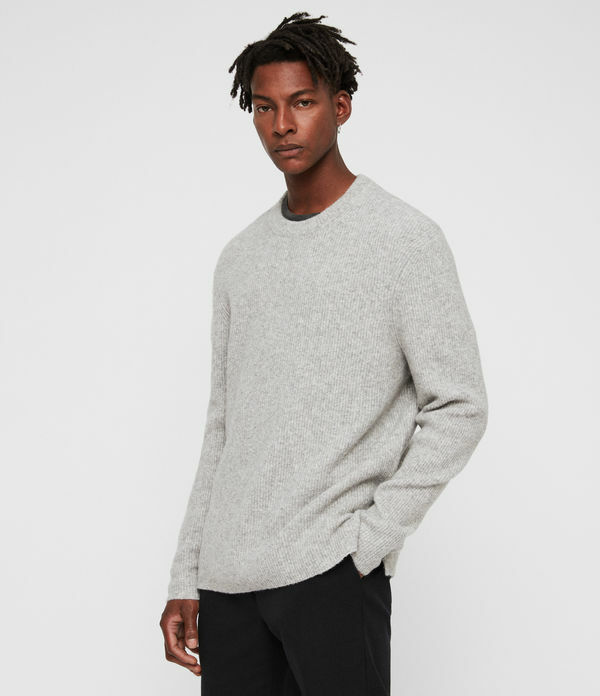 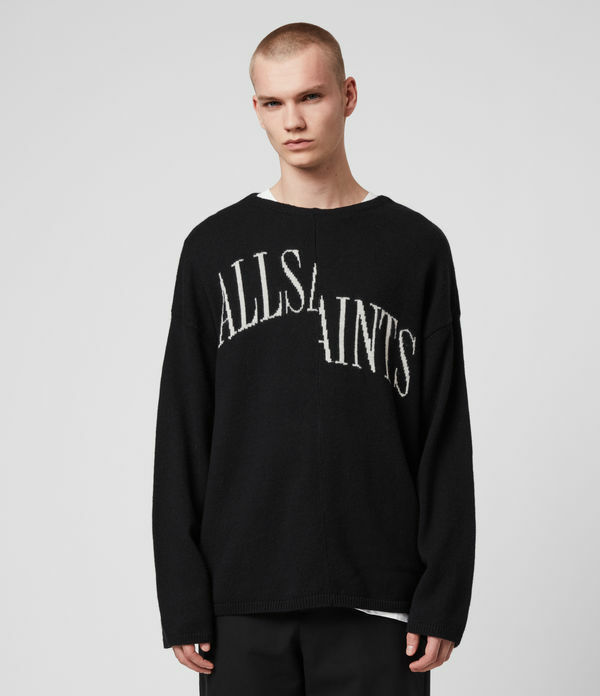 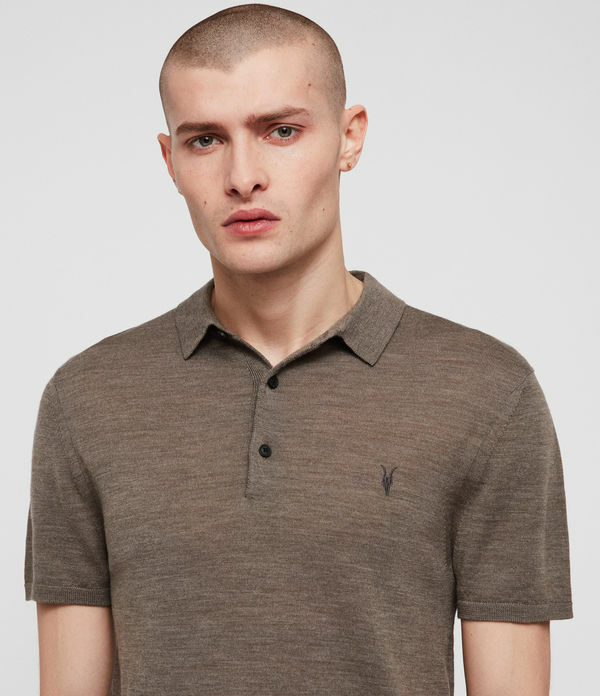 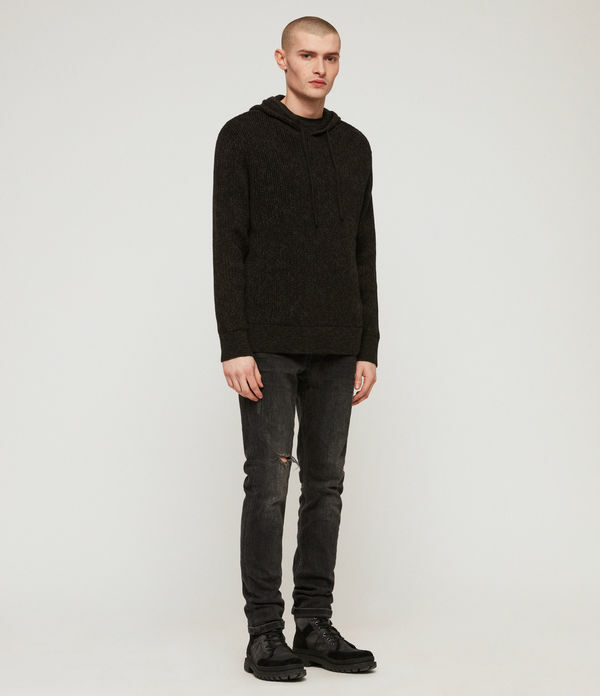 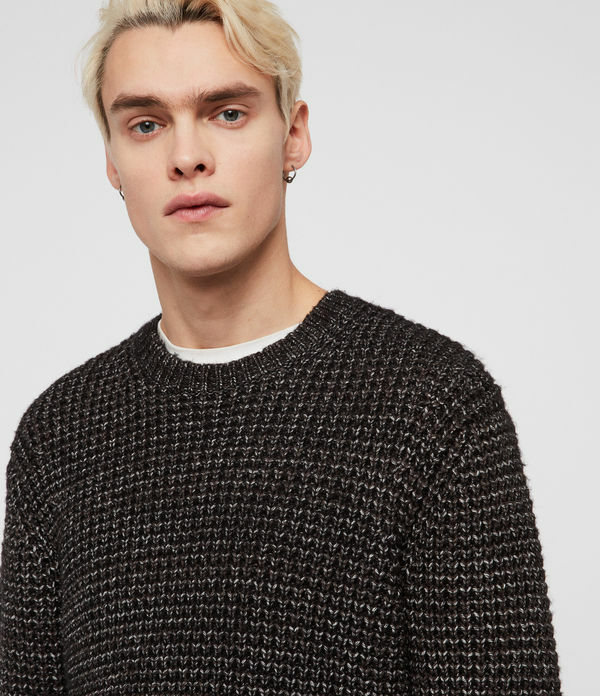 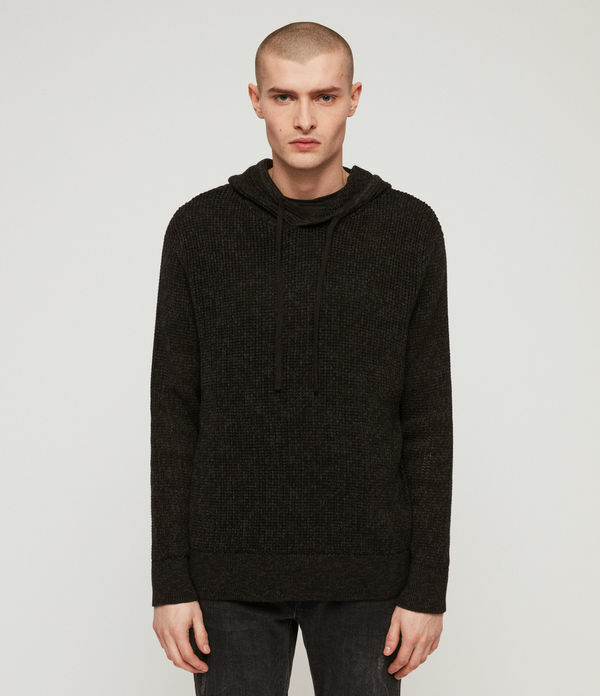 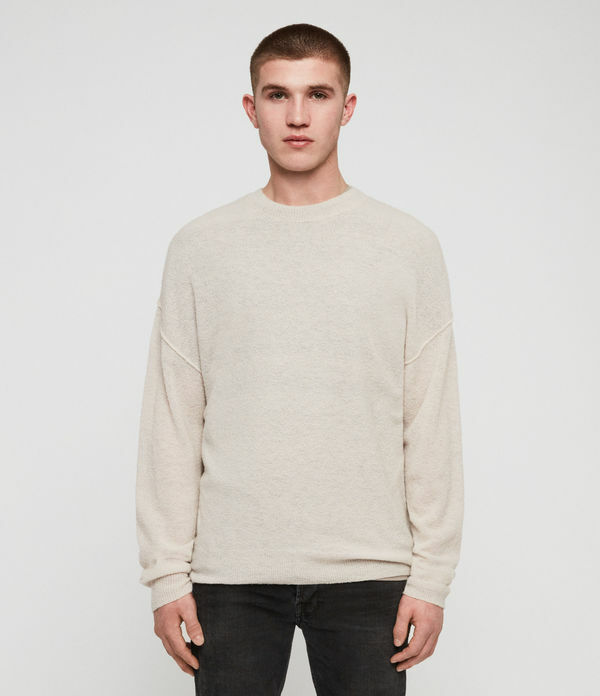 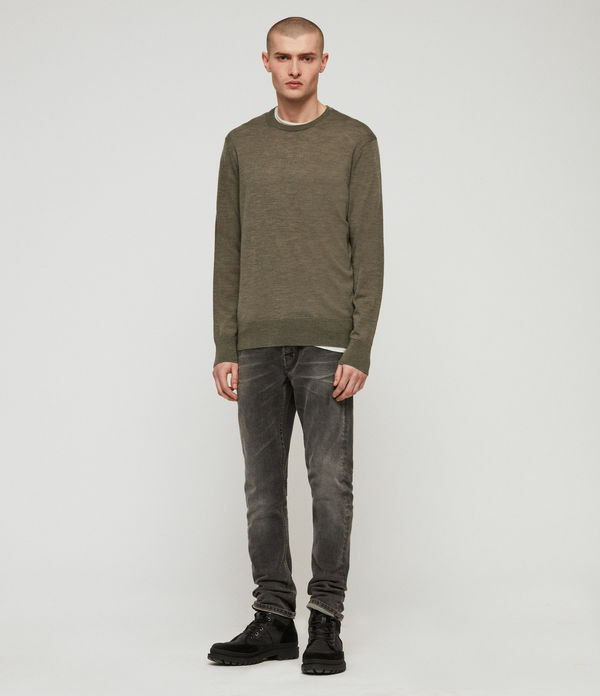 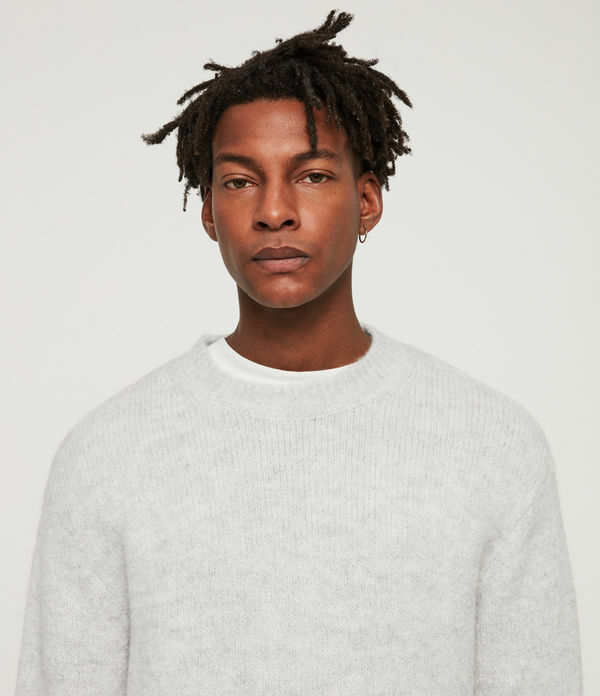 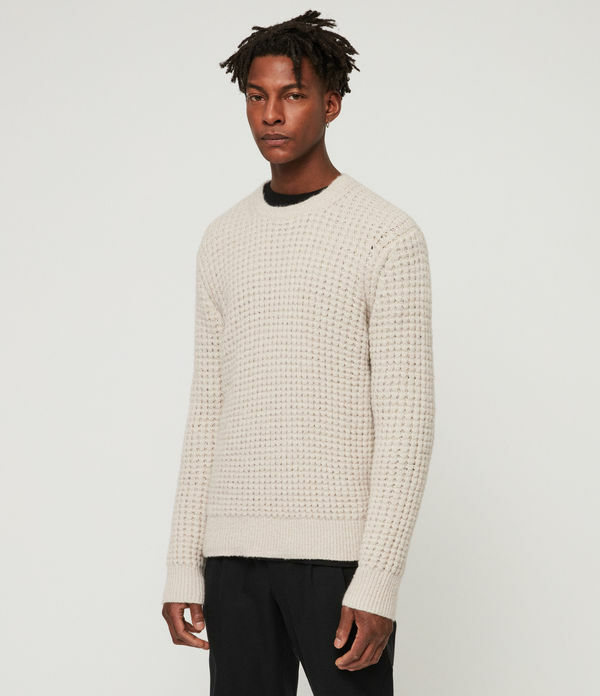 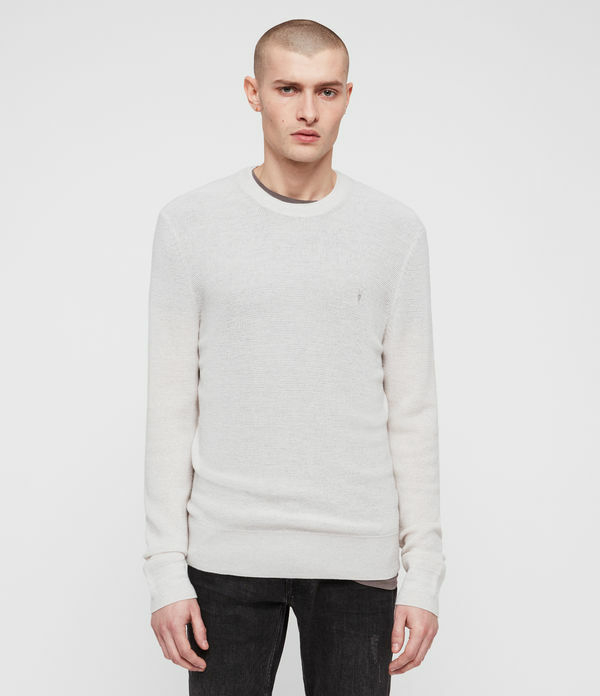 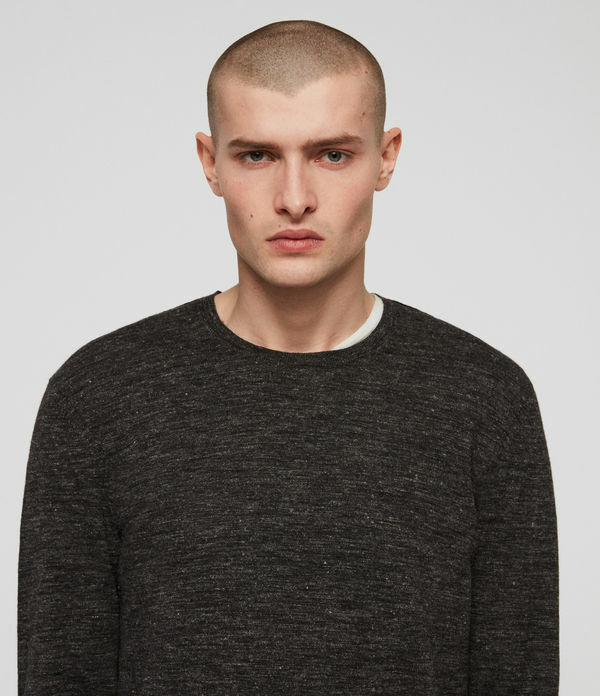 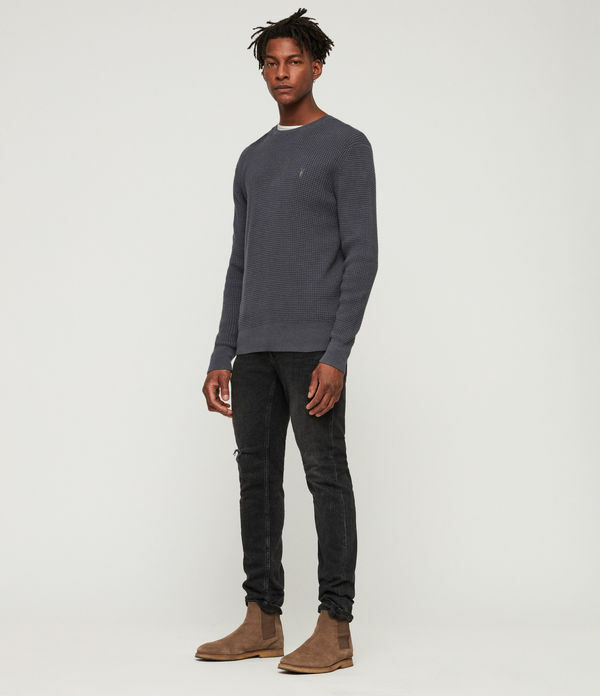 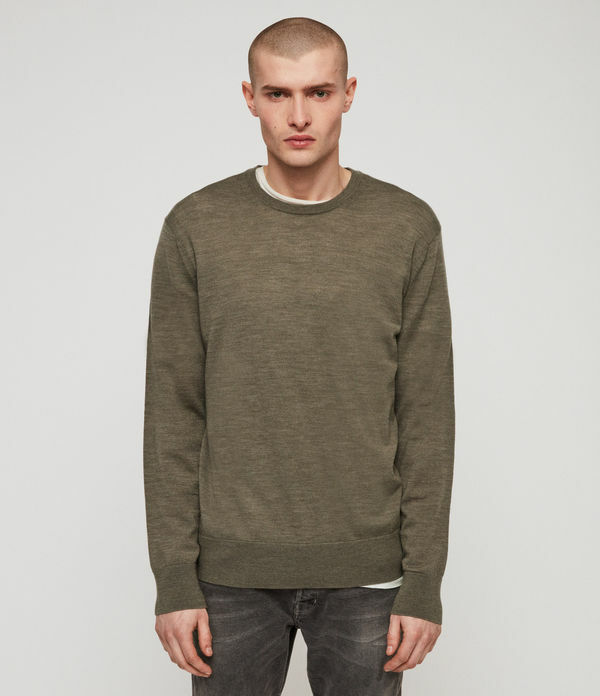 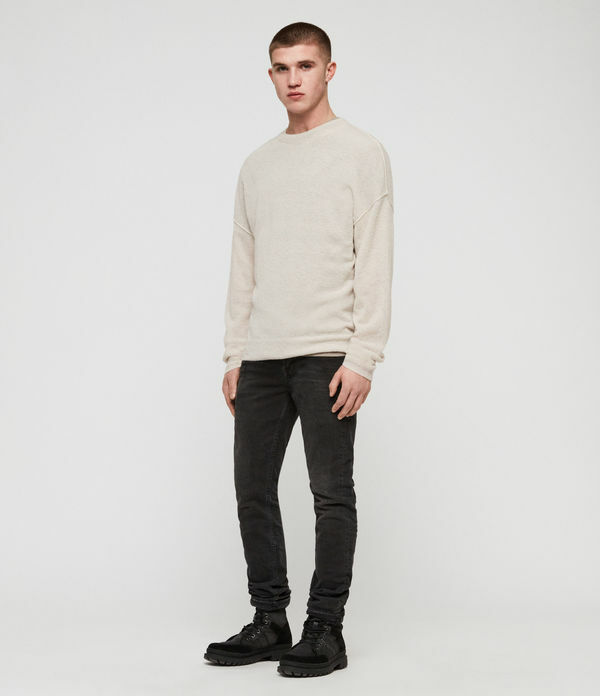 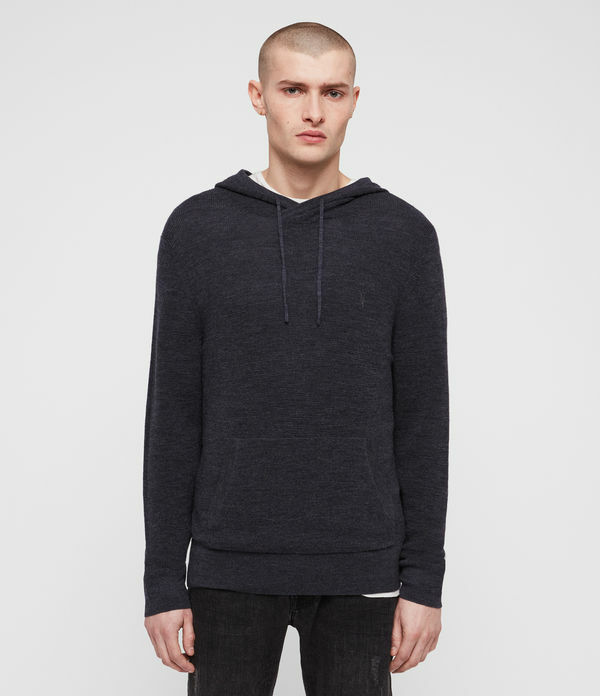 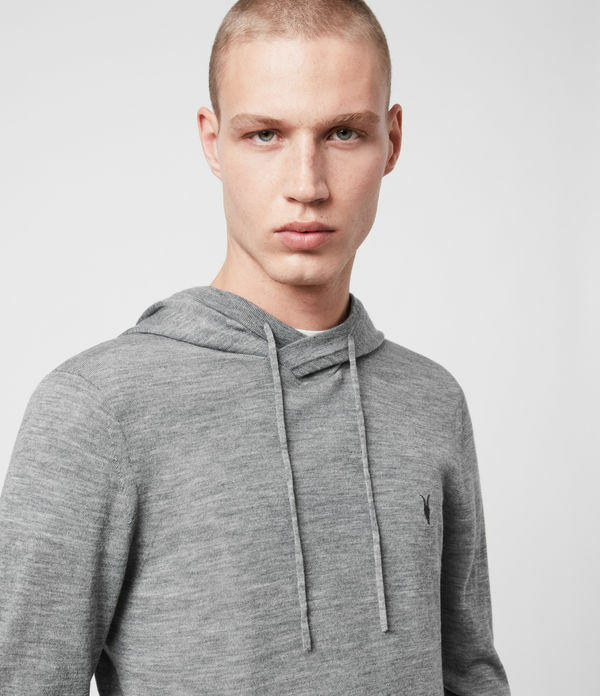 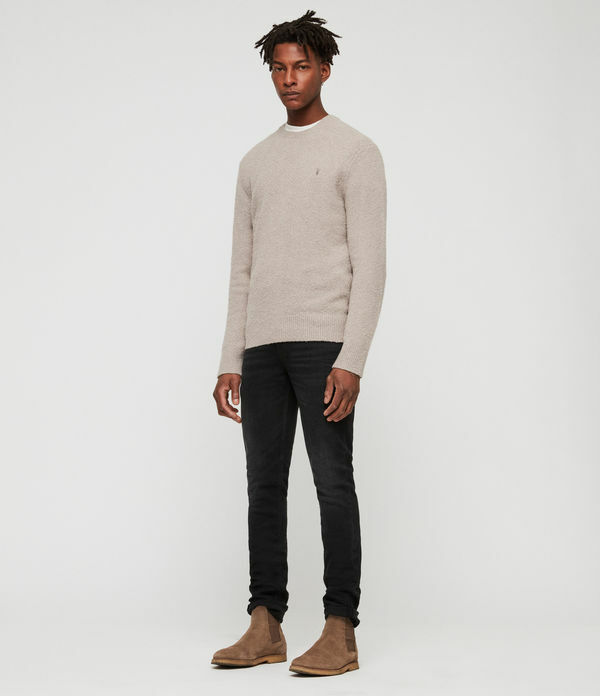 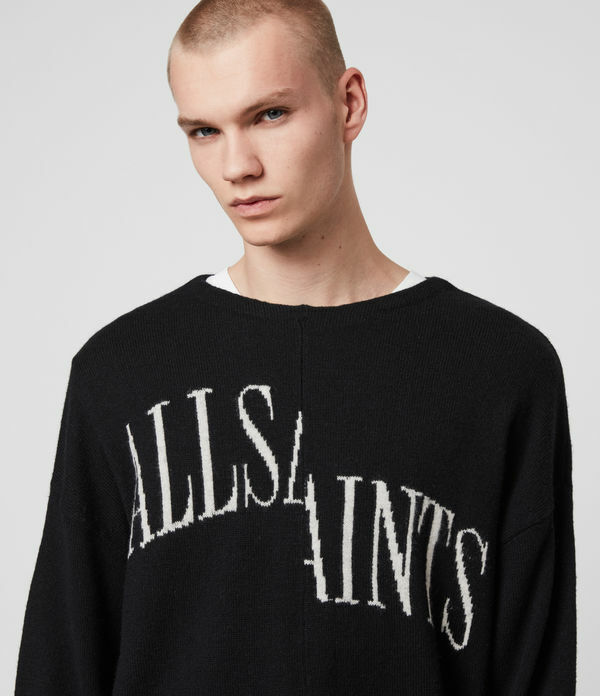 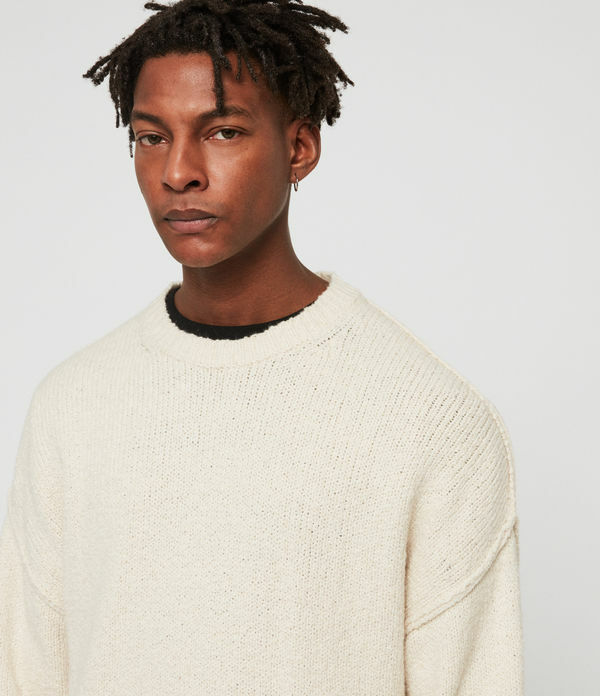 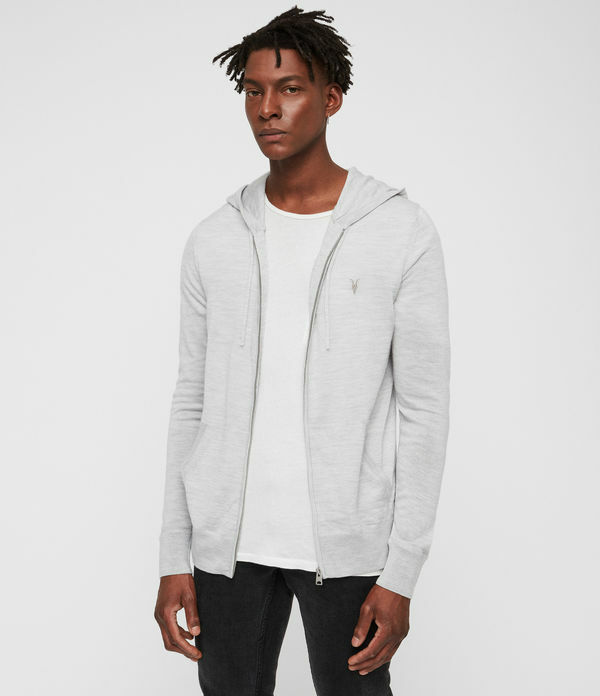 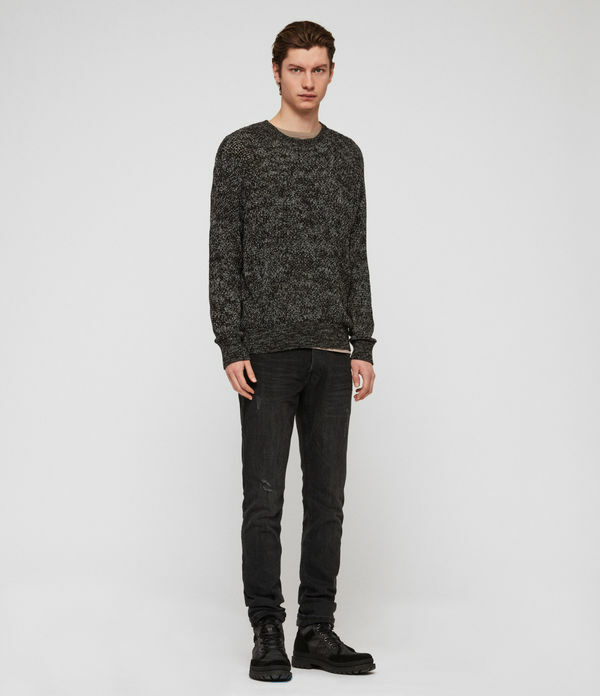 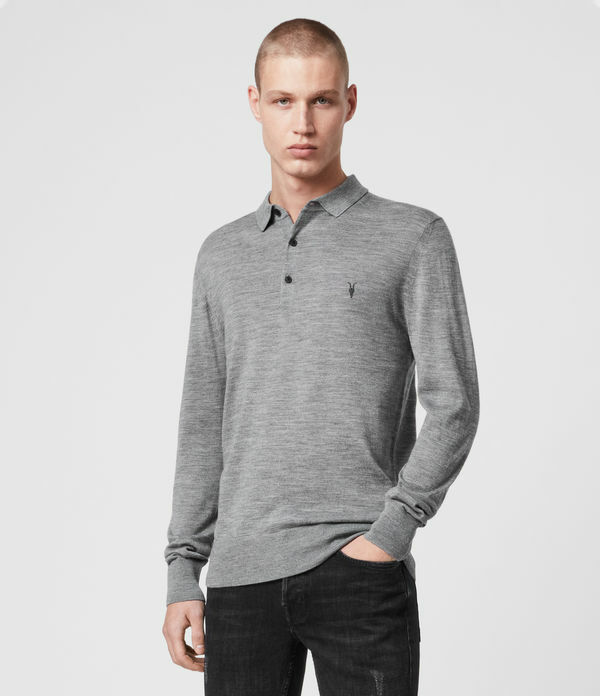 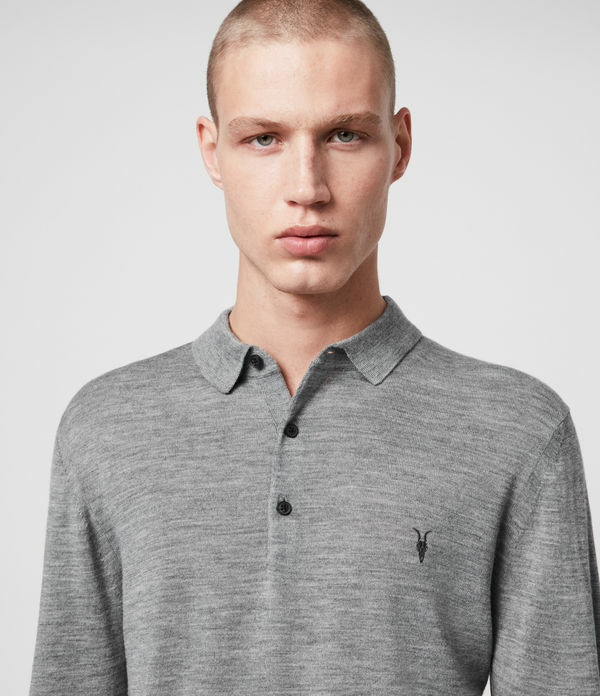 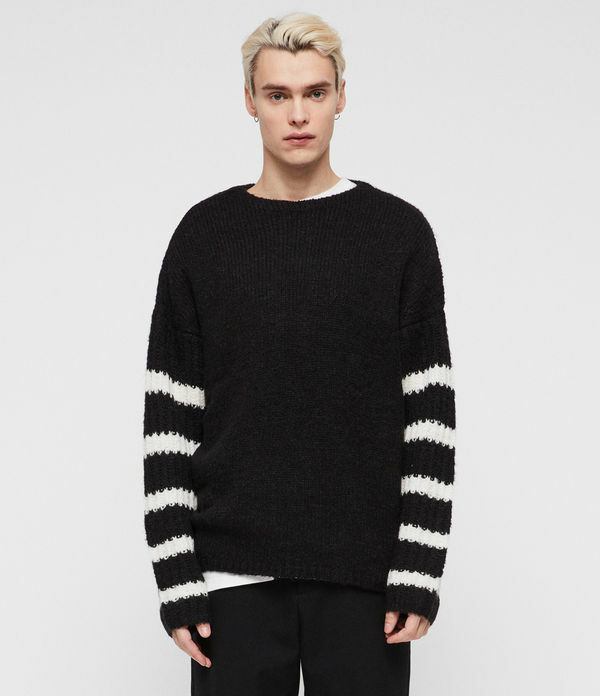 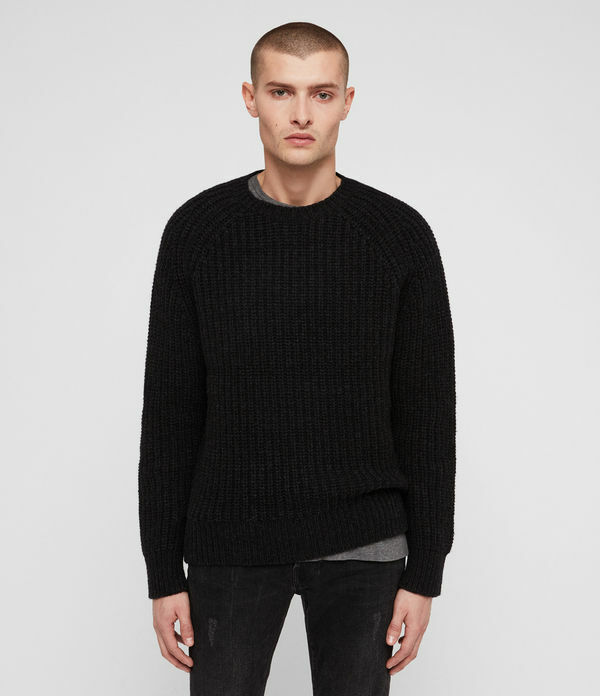 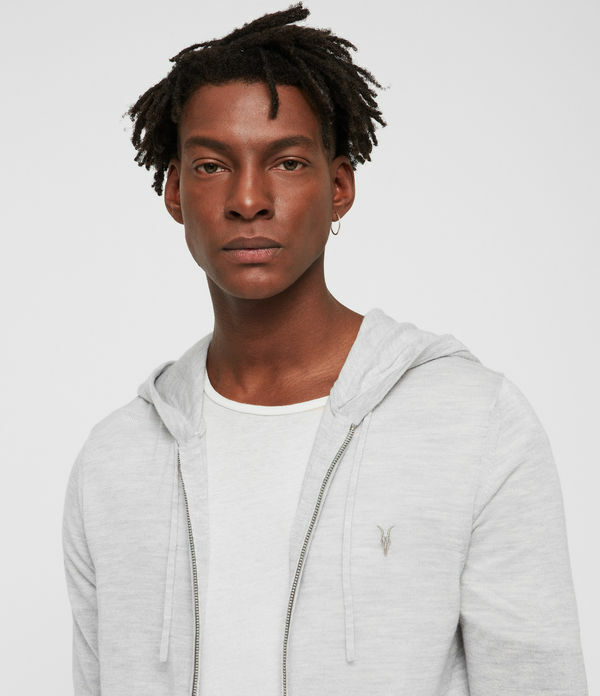 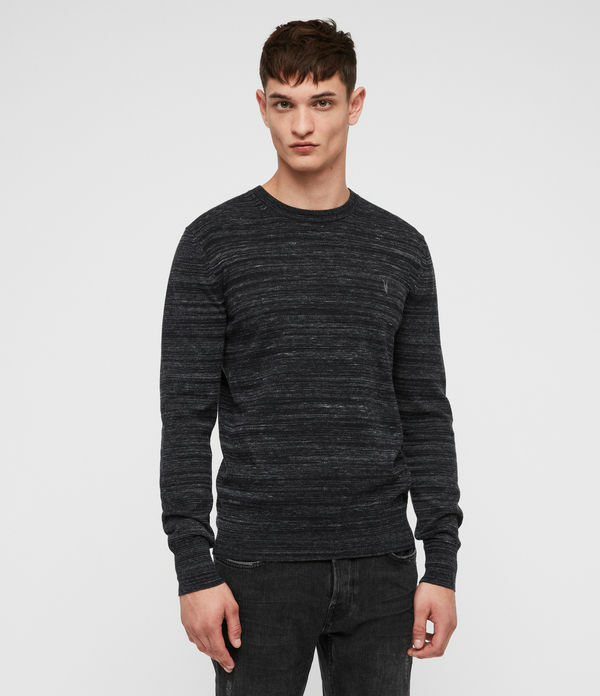 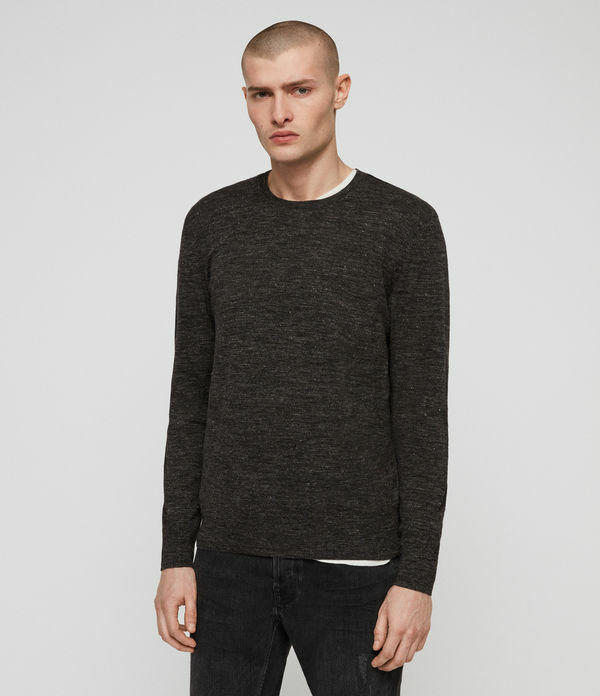 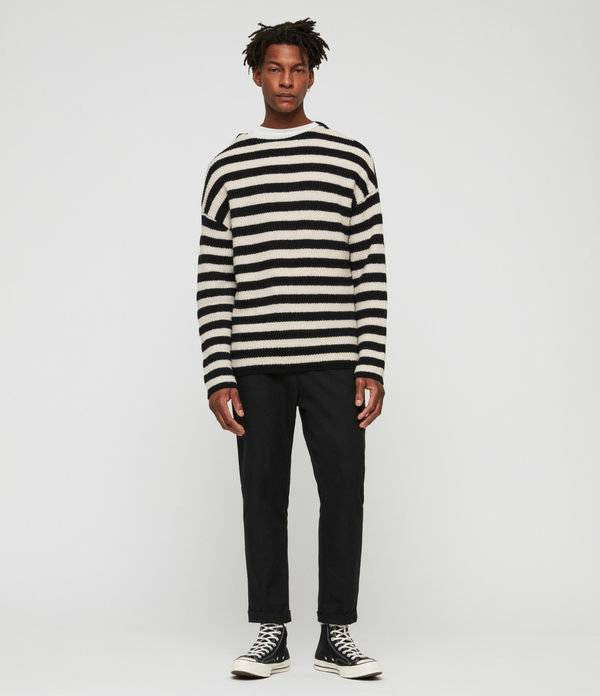 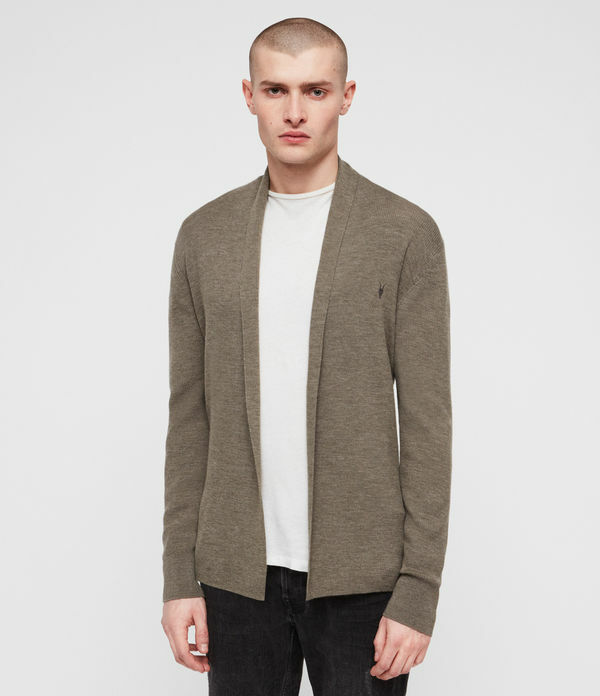 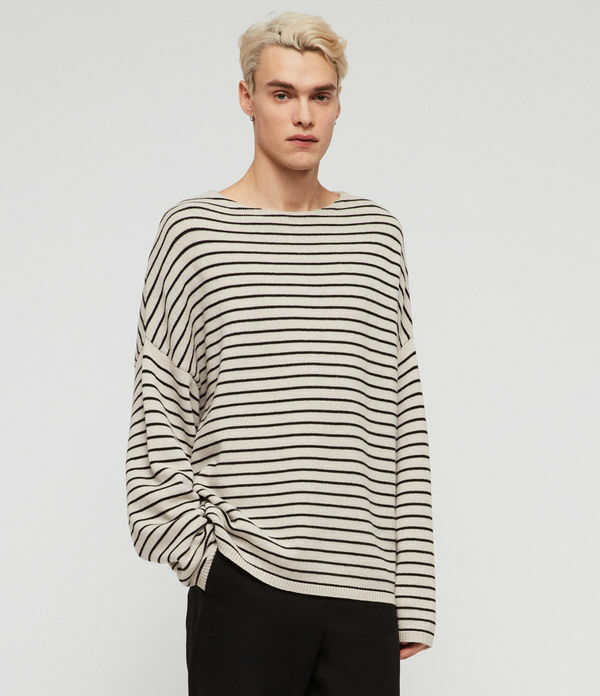 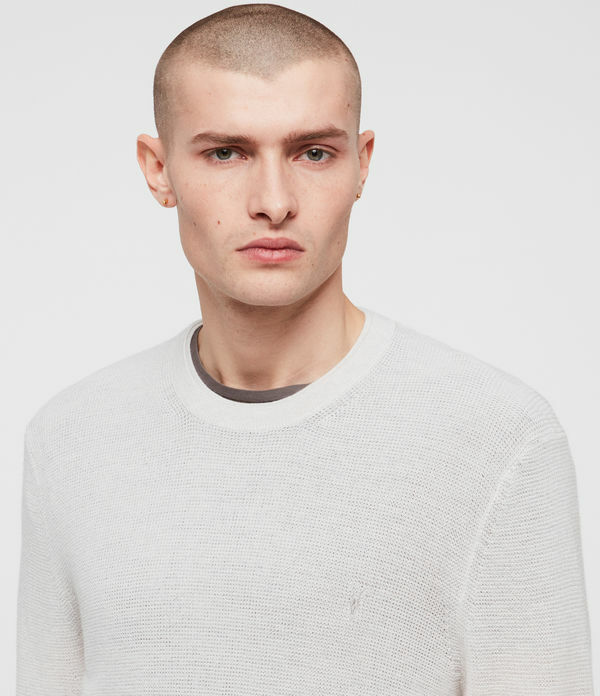 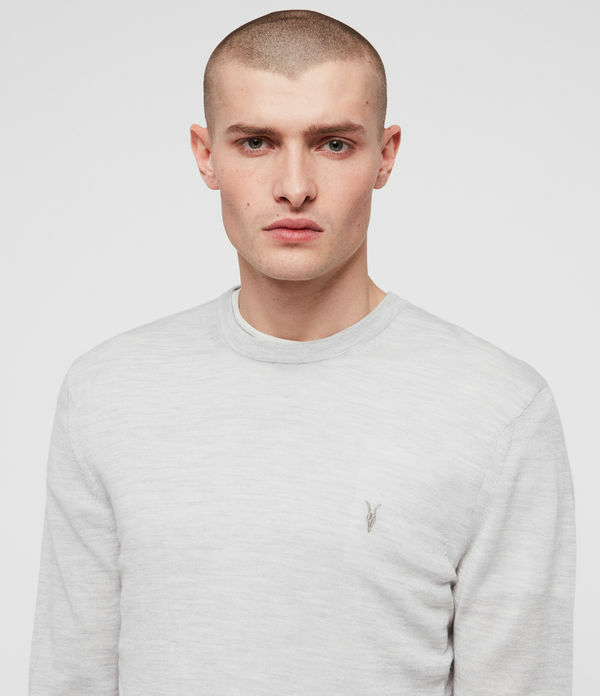 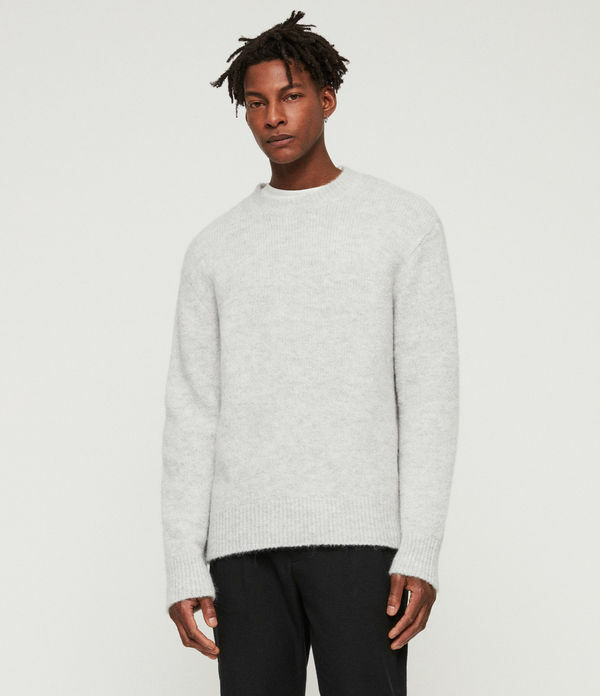 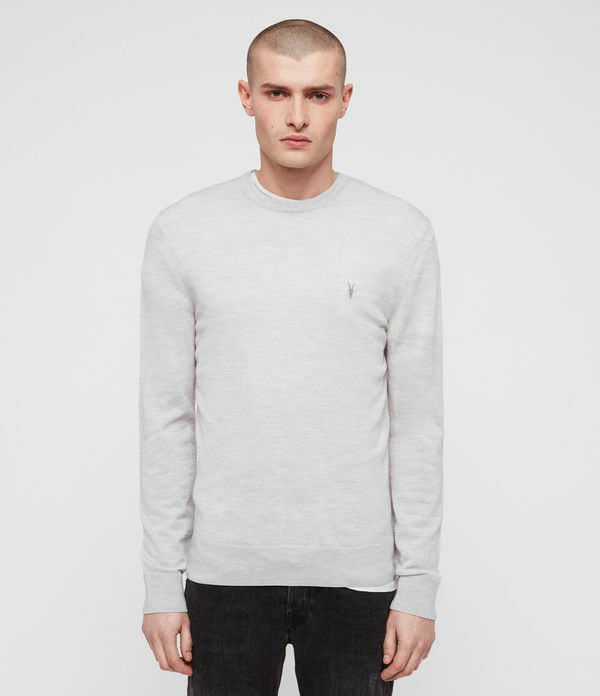 ALLSAINTS IE: Men's Knitwear, shop now. 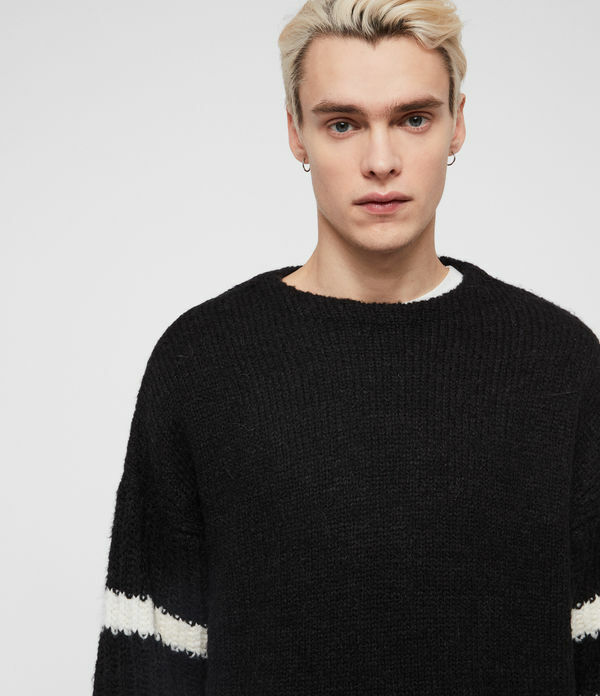 Explore our men's knitwear collection. 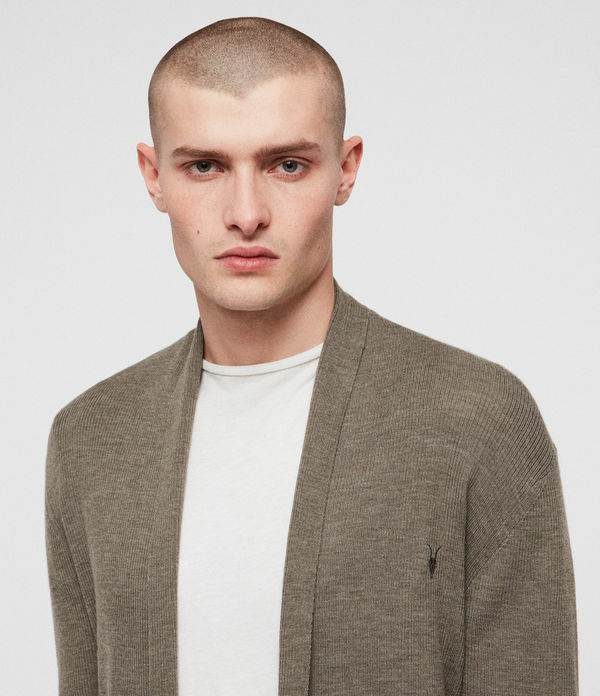 There's something for every temperature, from chunky wool jumpers to lightweight cashmere cardigans.